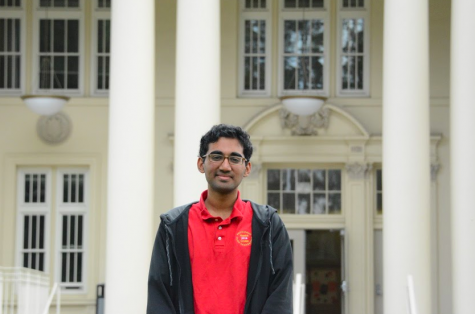 Vishu Prathikanti is currently a senior, an Advanced Journalism student, and the current Editor-In-Chief. His favorite subject is AP Literature, and he funnels his passion for writing into journalism. He also enjoys AP Physics, and although he find it challenging, he also finds it extremely interesting. When he isn't writing columns for the San Mateo Daily Journal, he enjoys watching TV and playing videogames.